TRIPLE PREMIERE: High Noon & High Noon REMIXES albums out today with 8 new videos!! 2.25.15 We are triply thrilled to bring you this exciting premiere! Our brand new album High Noon REMIXES is out today with 15 hypnotic tracks mixed by some of the world’s most extraordinary DJs. It includes Cajjmere Wray’s fiery dance anthem, which has taken Billboard by storm with a #3 Dance Chart Breakout Debut. Together with the new remix album we are also premiering 8 videos, starring the most stunning actresses, such as Nadine Velazquez (Flight, My Name Is Earl) in a crazily sensuous film that is for mature audiences only! And Polish superstar Weronika Ksiazkiewicz, who renders a gutsy performance in another, that is as moving as it is beautiful. 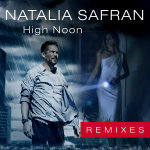 The original High Noon album of songs which inspired the remixes is also out today with a complete set of tracks. Just try to stop yourself from dancing! Please listen, watch and share!! 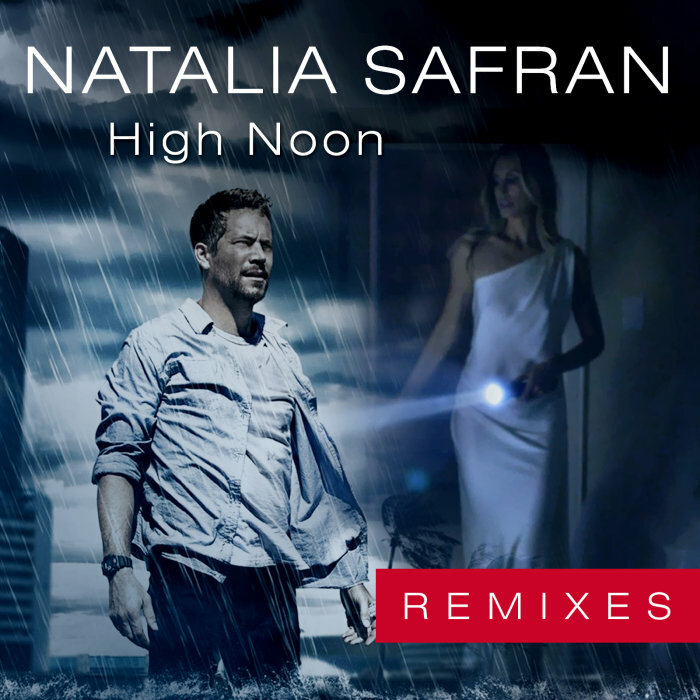 For High Noon REMIXES Videos click HERE!